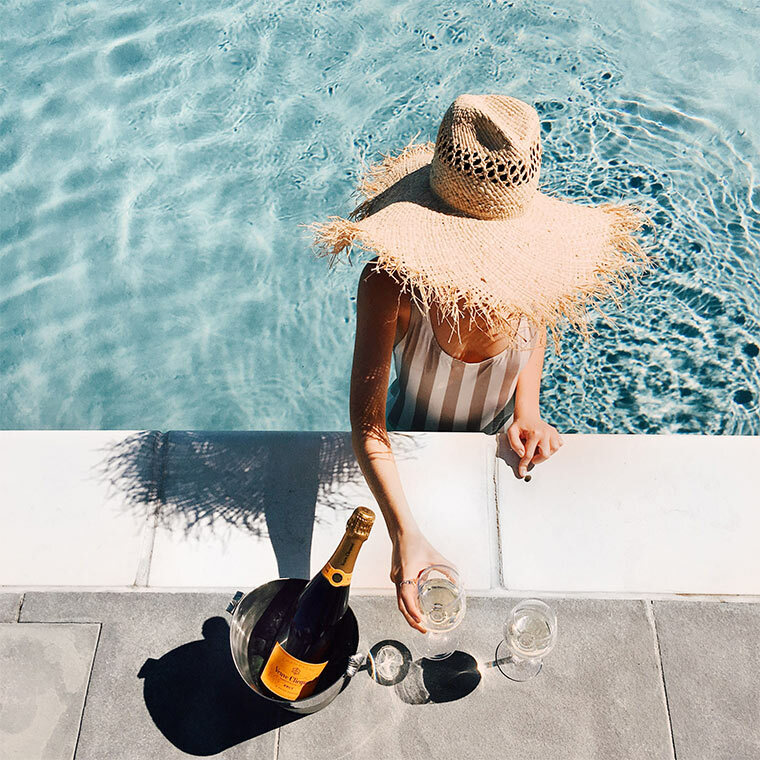 The popular Champagne brand with the iconic orange label is taking over Paséa Hotel & Spa in Huntington Beach for a weekend of bubbly seaside parties. Enjoy sunshine and Champs with a series of garden parties, pairing dinners, poolside frosé soirees, brunches, and more. Events are individually ticketed, or you can splurge on a VIP pass that includes all events and a room at the hotel for $1,100. Fri., Oct. 12 to Sun., Oct. 14; Paséa Hotel & Spa, 21090 Pacific Coast Highway, Huntington Beach.